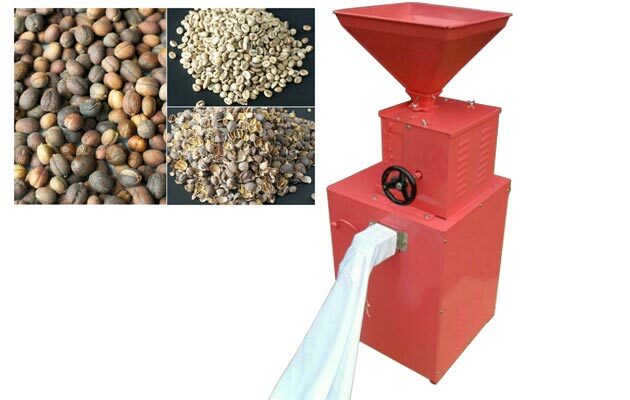 This machine is suitable for shelling hemp seed, spelt wheat, quinoa, rice, cocoa bean, etc. Shelling rate can reach 99%, easy operation, our patent products, widely pupular amonf customers. 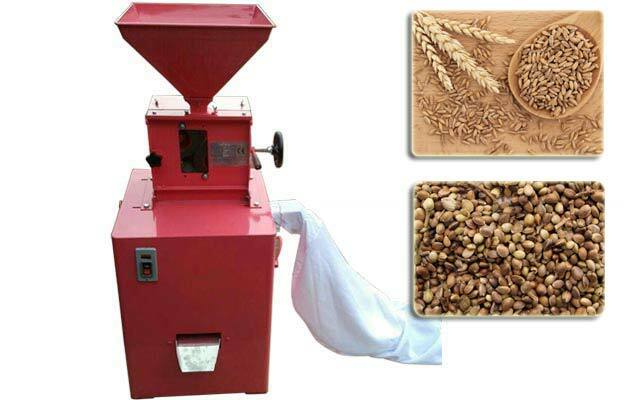 This spelt wheat dehuller machine, also named hemp seed shelling machine, is our new model for sale. It is made by whole steel plate bricks, there has no gap of the machine. We have the Cloth bag collector to collect the chaff and dust. 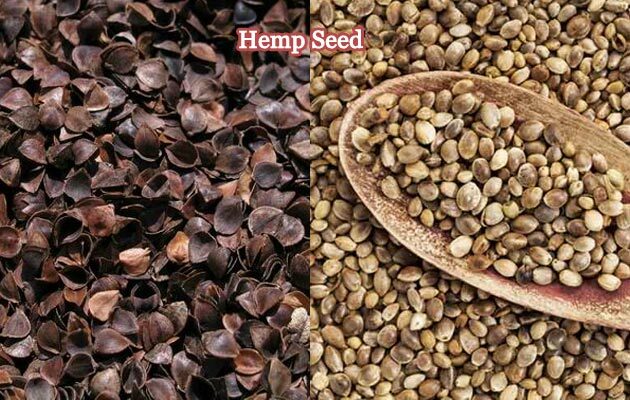 Three rubber roller hemp seed shelling machine(patent products), hulling rate is as high as 99%, the equivalent of two roller rice huller shell twice. 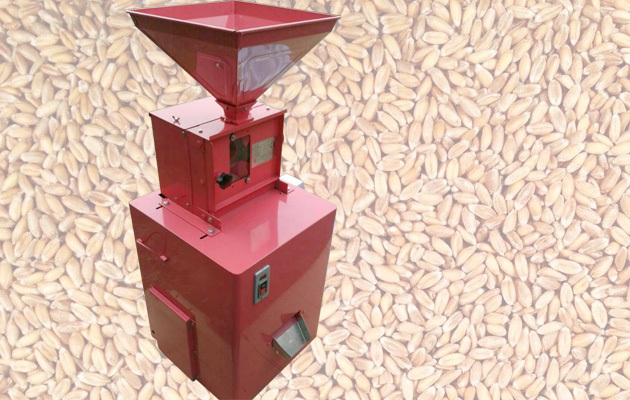 And this hulling machine is suitable for shelling hemp seeds, spelt, einkorn wheat, rice, coffee bean, etc. a. One time can separate the husk thoroughly clean. The noise is small. b. The body as a whole sealing type, the chaff dust, etc., all in a bag inside, no dust in the room, environmental health. c. Husking pattern in storehouse door can be easily open, and the door is equipped with glass, very convenient for adjustment. d. Solid structure, more than 100 kilograms. Plastic roller rubber layers are thick, long service life. e. Beautiful, cover a small area. Q: Can this machine dehull rice? A: Yes, this machine is also suitable for hulling stem rice, long grain rice, einkorn wheat, glutinous rice, black rice, sorghum, millet, etc. Q: How Much is the price of spelt dehuller machine? A: Around $1200, the price is a little different based on different production requirement.